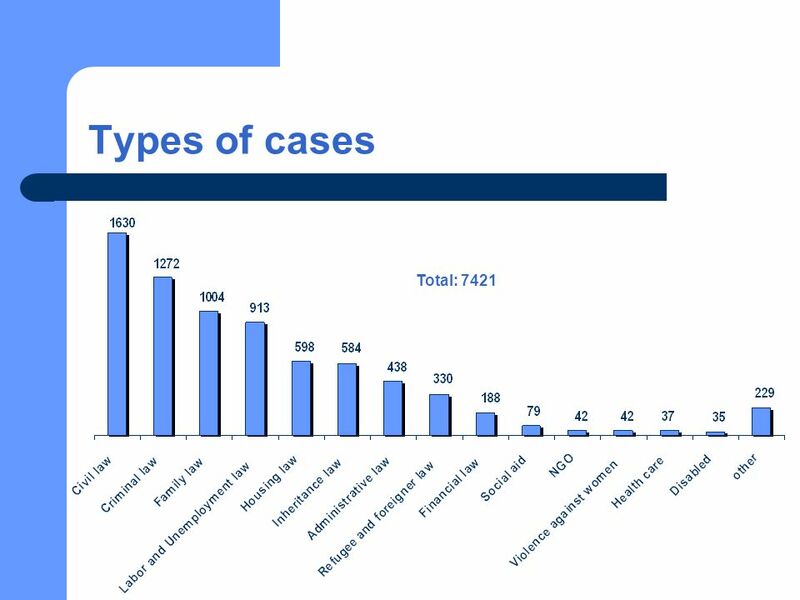 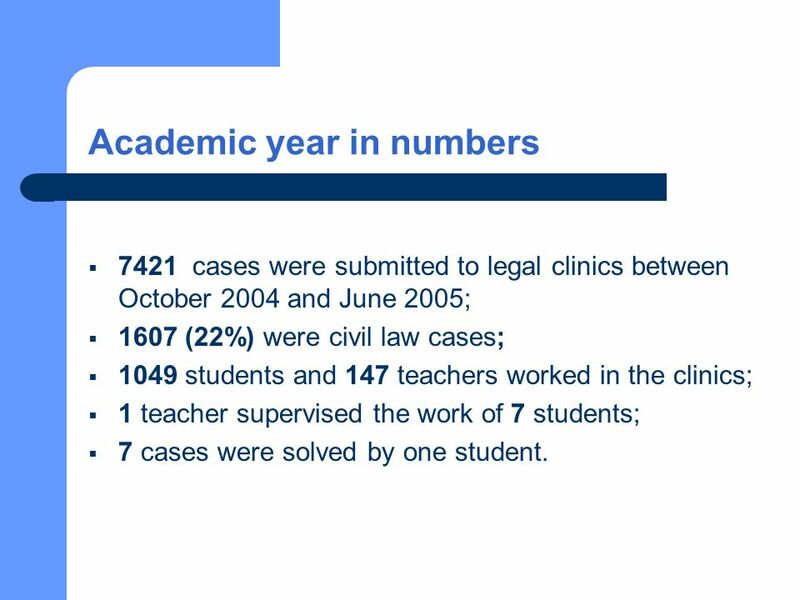 4 Academic year in numbers 7421 cases were submitted to legal clinics between October 2004 and June 2005; 1607 (22%) were civil law cases; 1049 students and 147 teachers worked in the clinics; 1 teacher supervised the work of 7 students; 7 cases were solved by one student. 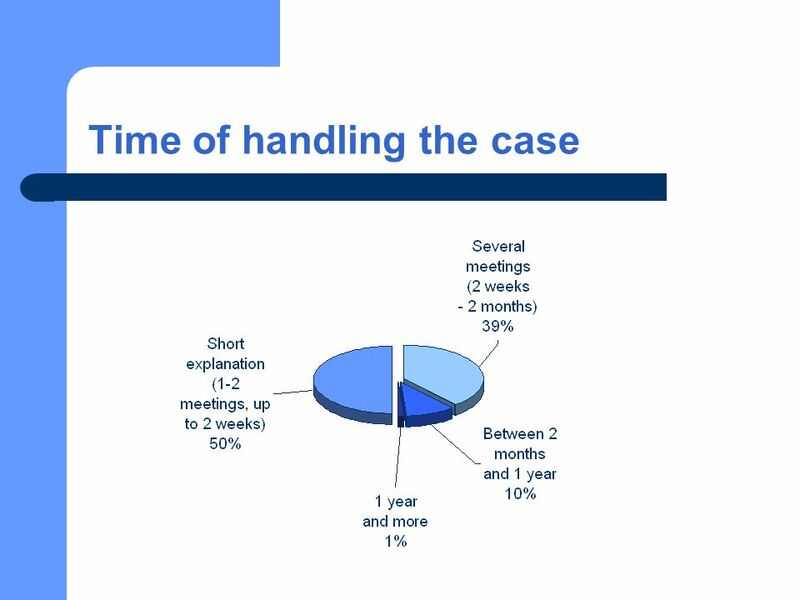 5 Comparing to the last academic year … number of cases raised by 10 %, … number of students raised by 15 %, … number of faculty supervisors raised by 35 %, … quality of the legal advice increased – in 2003/2004 there was one supervisor for 9 students, now there are 7 students under one teachers supervision, … increase of cases dealing with NGOs (five times more than last year) number of the violence against women cases and inheritance law cases raised by 50%, … 50% of cases are dealt with in the normal course and lasts for maximum 14 days (last year it was 40%). 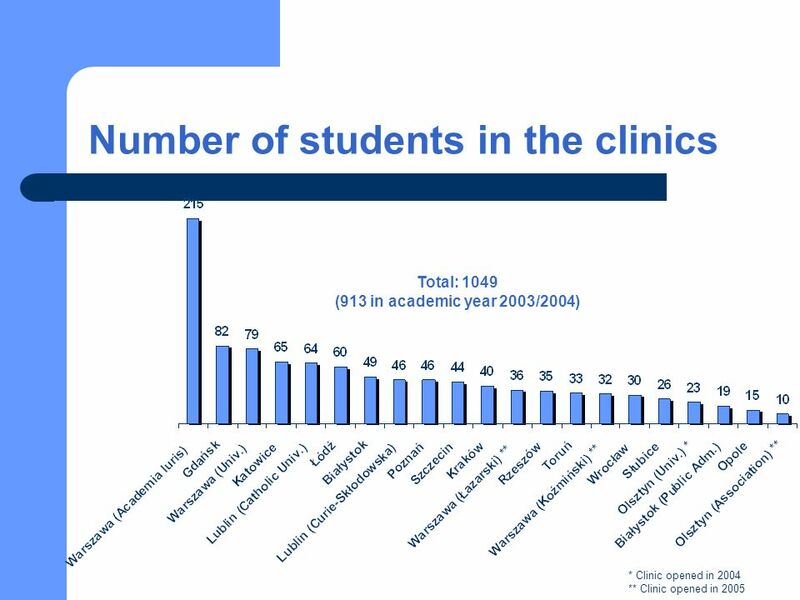 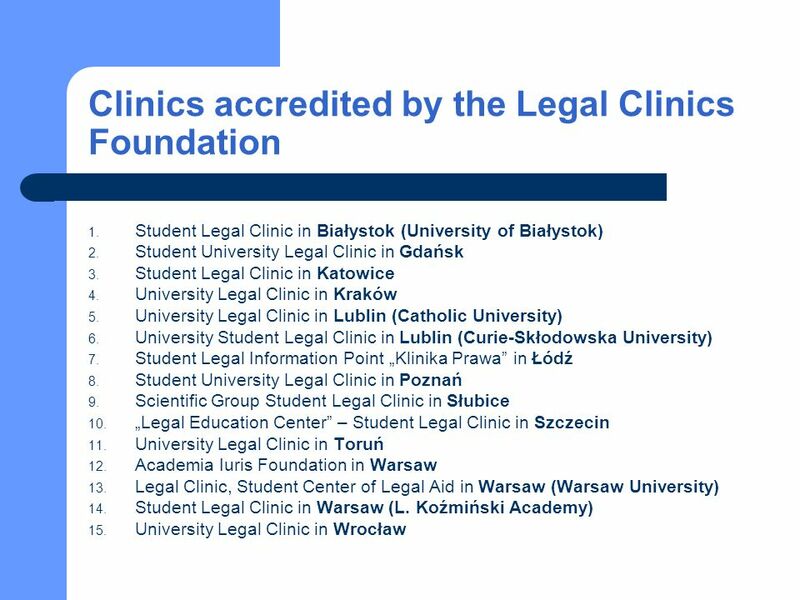 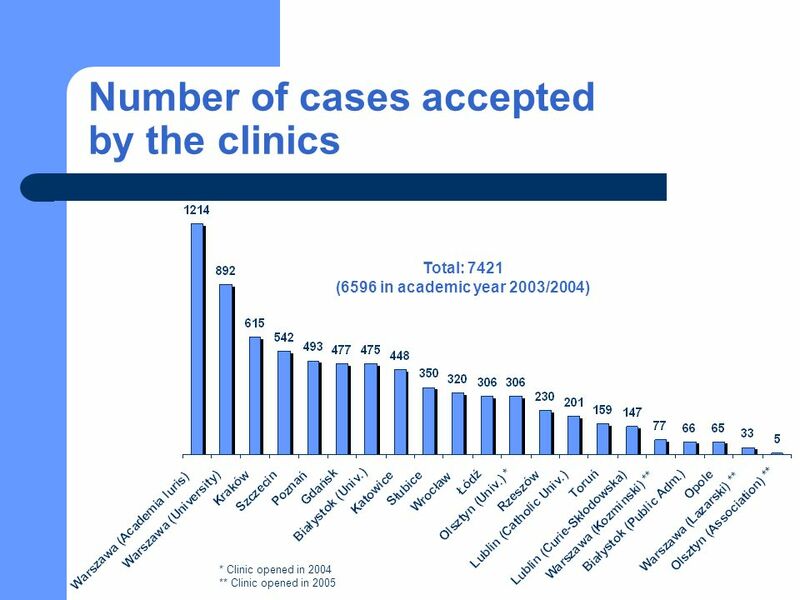 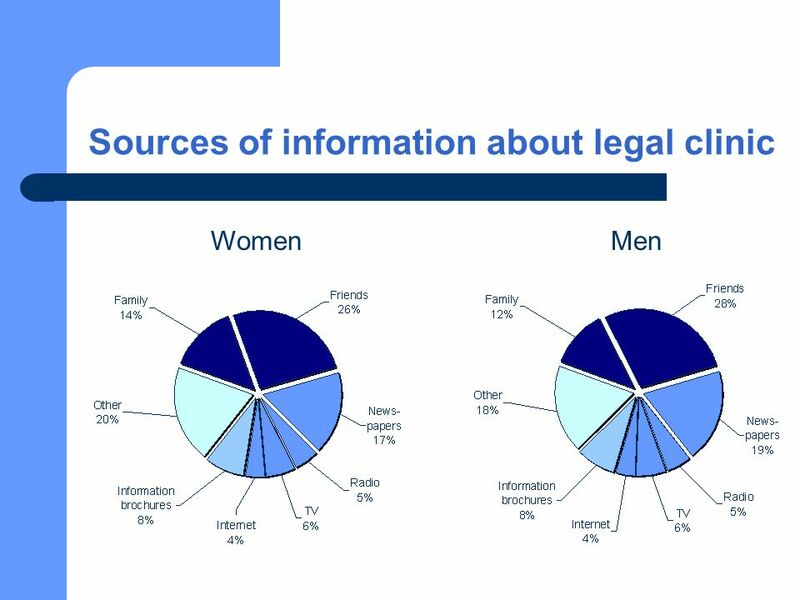 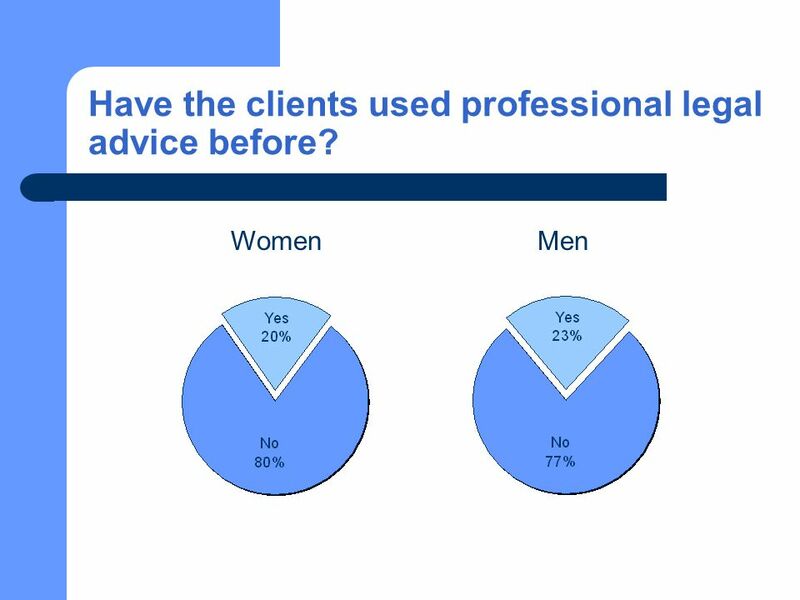 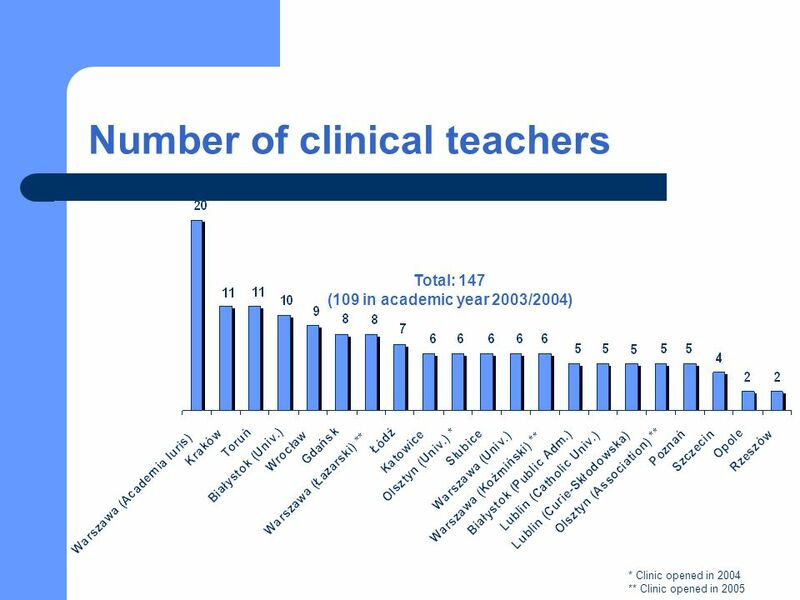 Pobierz ppt "Legal Clinics in Poland Summary of the academic year 2004/2005 activity." 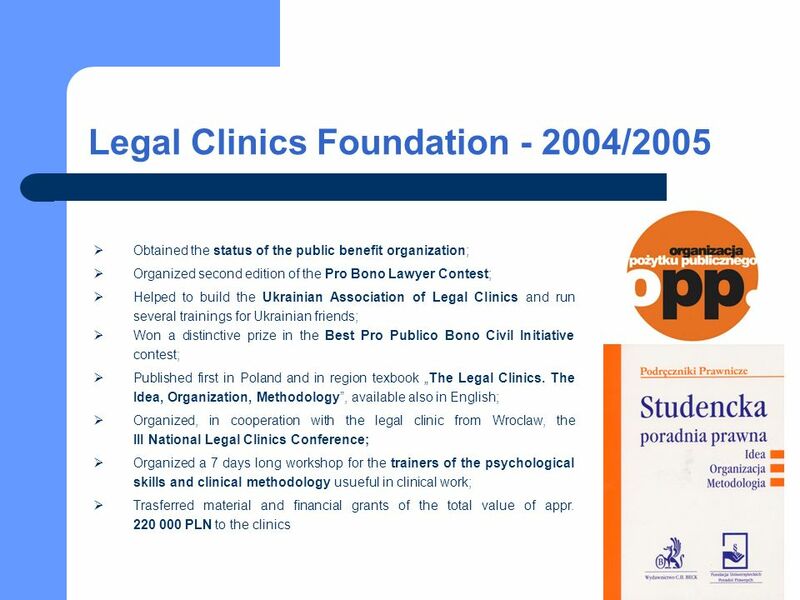 Key investment incentives Jacek Kachel – Senior Manager Outsourcing Conference Warsaw, 11 May 2005.